Make the most of your space with our guide to creating a bright and spacious living area. Hoppekids’ mission is to create safe, imaginative and flexible furniture which can fit into any children’s room. Going on an adventure with the kids this school holiday? Here are some travel accessories you need to pack for a comfortable and stress-free journey for your little ones. Surprise your child and give their room a little makeover to start the brand new school year. 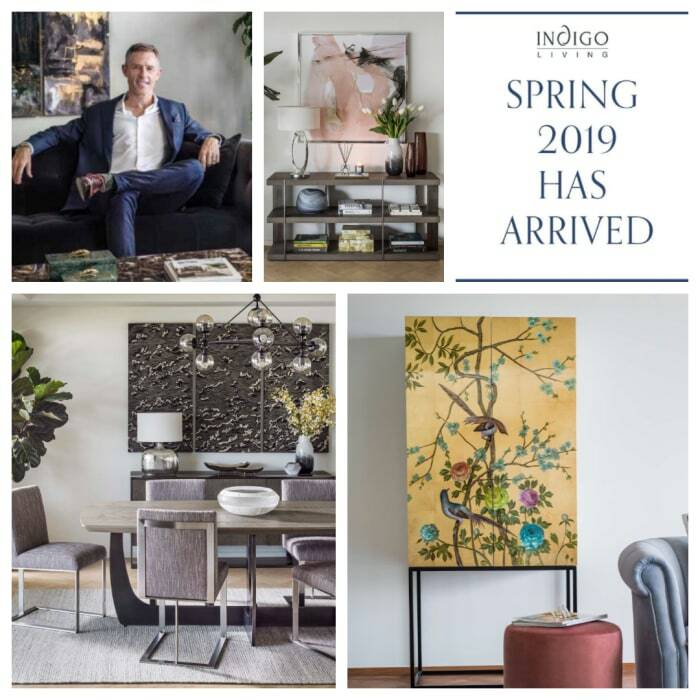 Take a look at Indigo Living's Newest Yoho Mall Store. 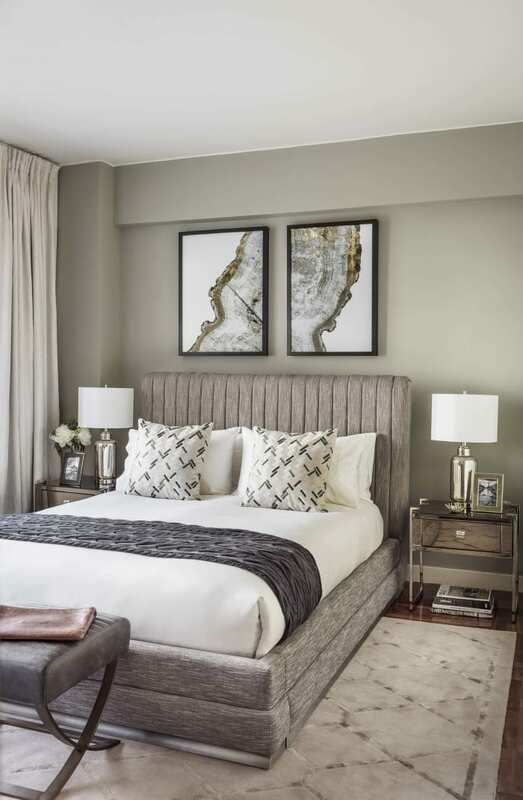 Here are some reasons why you should rent instead of buying your own furnishings. Here are some tips on what you should bring for a hassle-free vacation. One of the summer’s key homeware trends Shorecliff blends calming coastal elements with pockets of drama. The travel experts at Jacada Travel have chosen a selection of alternative destinations boasting dramatic coasts and striking scenery. Show dad some extra love this Father’s Day by spending some quality time together.